Note: 9V-SQK was written off due to a fire-related incident in November 2017. 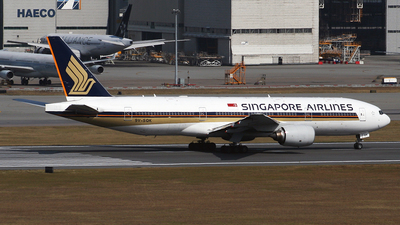 It was being towed to Terminal 3 when the tow truck caught fire & caused damage to the forward fuselage. 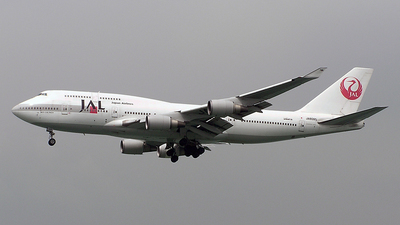 Note: By 2011 Japan Airlines retired all of their 747s, ending four decades worth of operations. 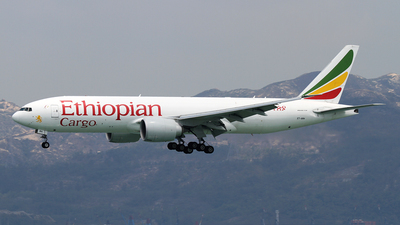 They operated an astounding total of 112 747s over that time period. 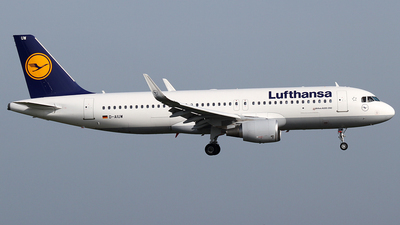 Note: 13 744s still remain in the Lufthansa fleet with D-ABVT being one of them. Note: This was one of the most stunning special schemes ever created! 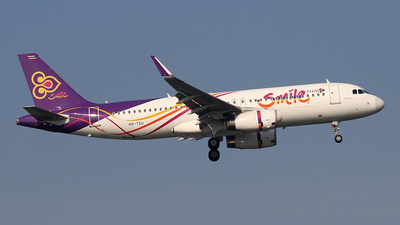 The scheme was removed in end of 2005 when TGO received, at the time, the new colours. The frame continues marching on with Thai today. 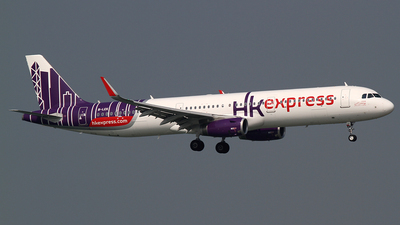 Note: B-HIH was withdrawn from use in 2009. 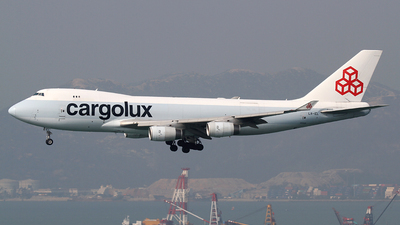 By 2010, all 747-200 freighters were retired at CX, marking the end of the 747 classic era at Cathay Pacific. 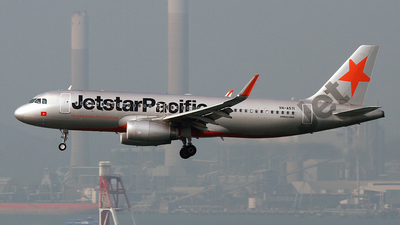 Note: Jetstar Pacific was formerly known as Pacific Airways but is now part of the Jetstar network/brand, joining their other operations in Singapore, Australia & Japan. 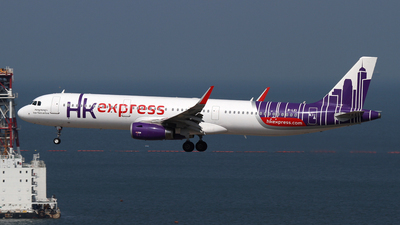 The A320 fleet stands at 15 aircraft. Note: F-GSPF seen here in the last few seconds of its line-up before rolling for departure, amidst some regional traffic in the background. 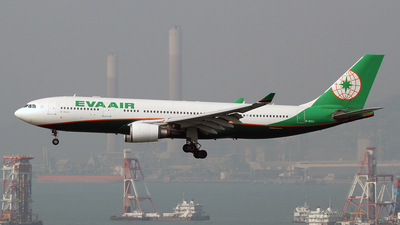 Note: Just 3 A330-200s remain with Eva Air (as of time of upload), all in the updated livery. 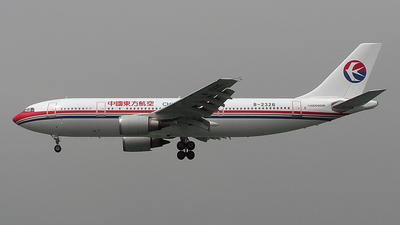 Note: 9V-TNA seen here on final approach for 25R on a day with weather fit for aviation photography. 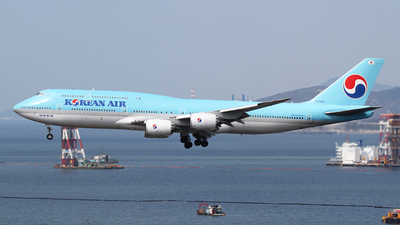 Note: HL7632 seen here on final approach from Seoul. 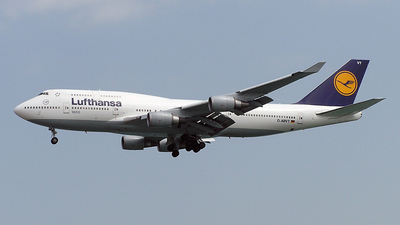 KE613/614 is currently a scheduled 747-8 service. Note: B-LEI seen here moments from returning to home base bathed in nice and strong sunlight. 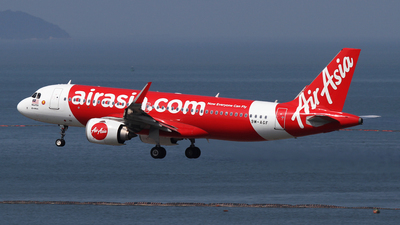 Note: AirAsia's A320neo fleet has grown to 25 aircraft, with this particular airframe delivered in August of 2017. 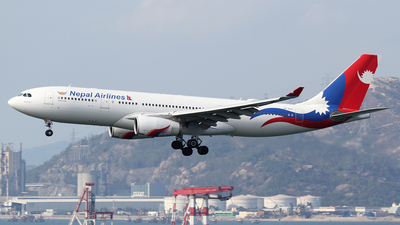 Note: Arriving from Kathmandu is one of two A330-200s in the Nepal Airlines fleet. At the moment we seem to be getting the A330s, previously we saw deployment of the A320 & also the 757 for a long time before that. 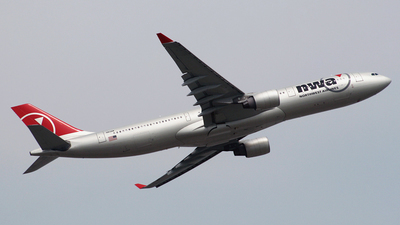 Note: One of 11 A321s seen here on final approach. 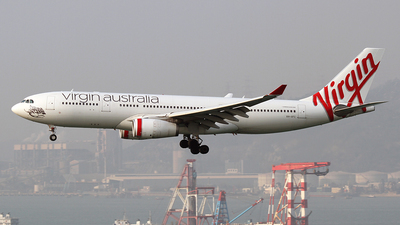 Note: Virgin Australia commenced flights to Hong Kong in 2017 from Melbourne with A330-200s. They currently operate six of the type. 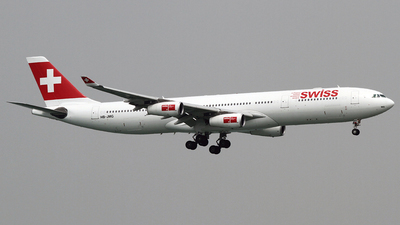 Note: HB-JMG was withdrawn from Swiss & transferred to their wholly-owned leisure-focused subsidiary Edelweiss Air. 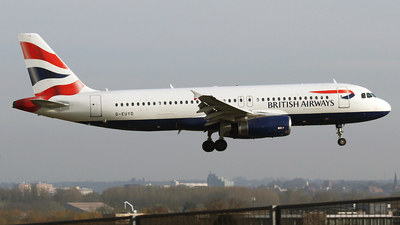 Note: G-EUYD is seen here moments from landing at Heathrow. 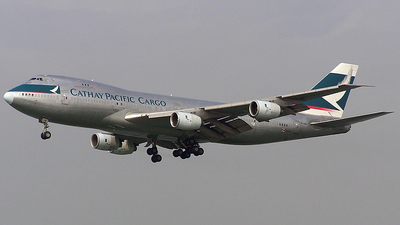 Note: LX-ICL was formerly B-HUP with Cathay Pacific Cargo and is seen here on final approach for 25R, returning to its former home airport. Note: This frame was delivered to the carrier on 15 March 2018, making it the latest addition to the fleet as of the time of upload. Note: Completing a regional hop in the late afternoon as we get closer to sunset. Note: This frame was delivered to MU in July of 2014. 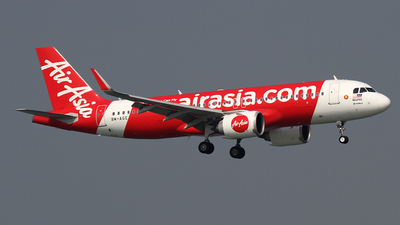 Note: The A320neo fleet for AirAsia now totals 24 A320-200N aircraft. 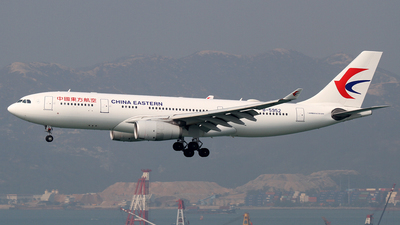 Note: Lanmei Airlines launched operations in 2017 and currently operate a fleet of A319 and A321 aircraft. Note: It's not too often the visibility and light are good enough for aviation photos in HKG outside of the summer, but minimal haze & nice light greeted N356KD upon its arrival in Hong Kong. 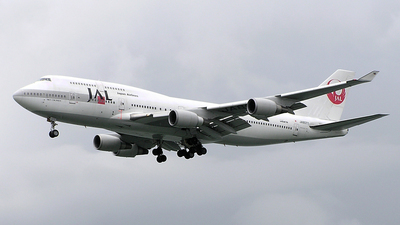 This is an ex-JAL & Atlas Air 747. 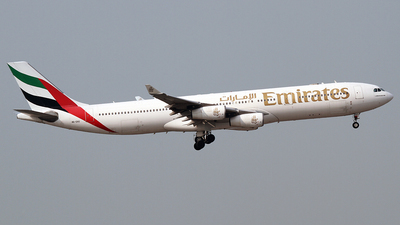 Note: Emirates operated a total of eight A340-300s which we were fortunate enough to see in Hong Kong for a period of time. 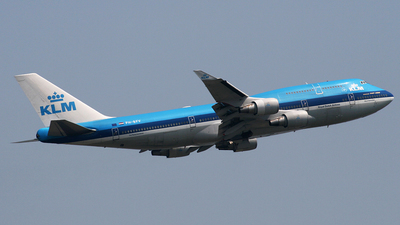 Note: This particular version of the KLM scheme remains my favourite, it has a more complete and classic look to it. 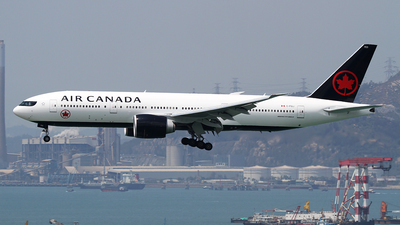 The 777 was finally introduced to the HKG route in 2017, giving us some much needed variety. 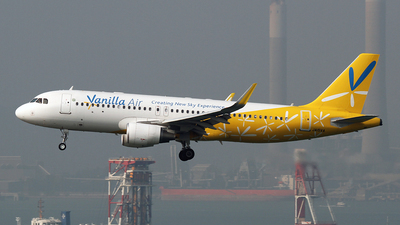 Note: The second 737-8 MAX delivered to the carrier seen here on final approach at BKK. 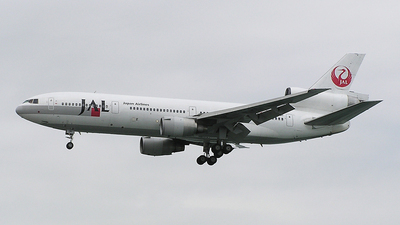 Note: The 767s were all retired from the fleet by 2014. 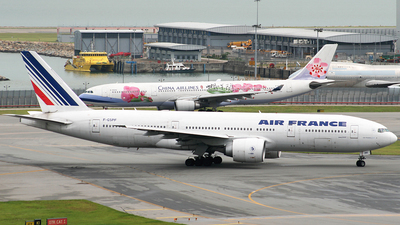 Note: 4X-ELA seen here moments from arrival in Bangkok. 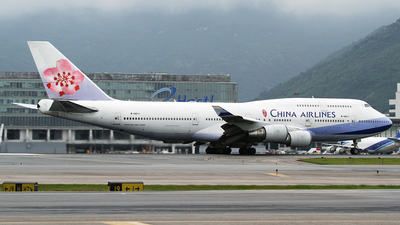 Their passenger 747s are very rarely seen in Hong Kong (my home airport). Note: This frame was withdrawn from use in 2012 and also carried the Wallabies scheme between 2011 and 2012. Note: Moments from landing in home base in some very nice weather. 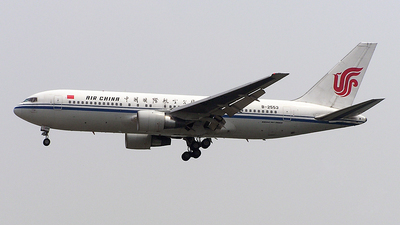 Note: Out of the 15 767s Air China operated, 6 were of the -200 variant. 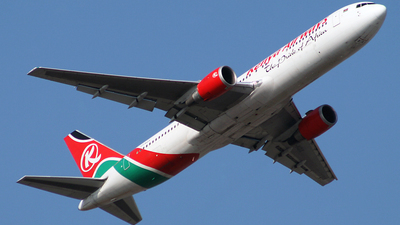 This remains one of my favourite schemes from any airline. 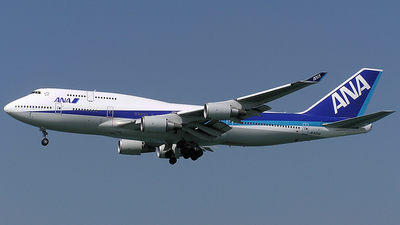 Note: They have ended all 747-400 operations, with last flights in October 2018. 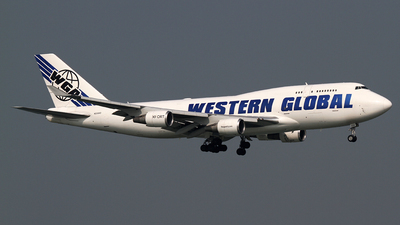 Their fleet now consists of eight 747-8Fs. 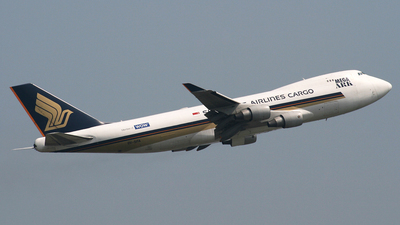 This particular frame was stored in November 2018 and is due to enter service with Atlas Air. 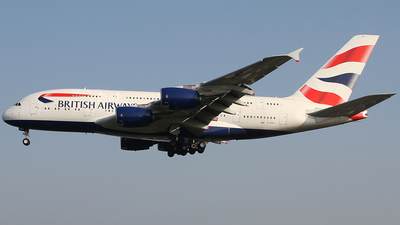 Note: Looking nice in the beautiful light while on final approach at Heathrow. 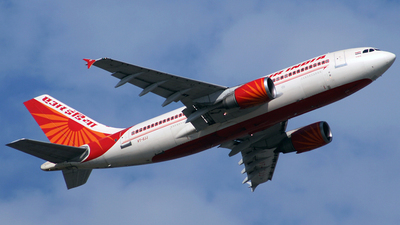 Note: The Air India A310s were a common sight in Hong Kong for many years, but are now a distant memory. 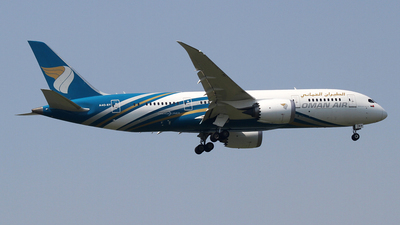 Note: Prior to the deployment of the 787 on the Bangkok service, the route was served with the A330s. 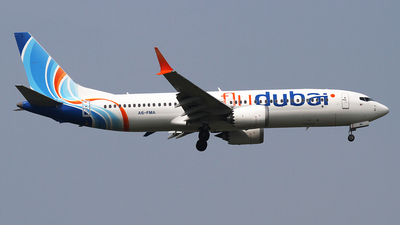 This is a great livery. 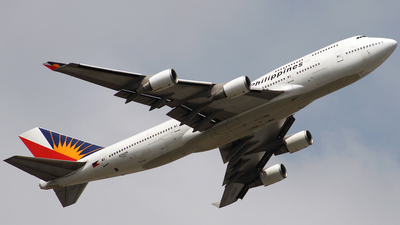 Note: Taking off via 07R bound for Manila. 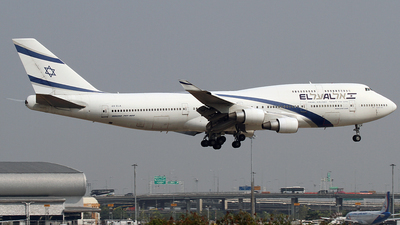 They operated a total of five 747-400s. 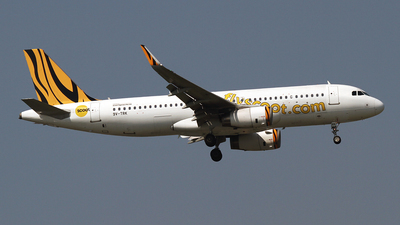 Note: 9V-TRK is captured here in a sort of hybrid state - the tail still sporting Tigerair colours, and winglets too, however Scoot titles are already reflecting on the fuselage. 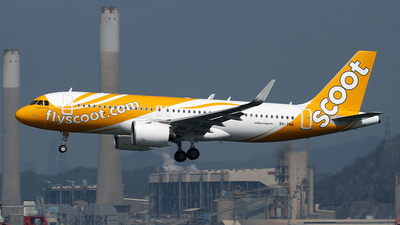 The Airbus has since been repainted into full Scoot colours. 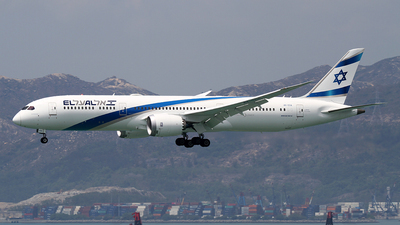 Note: The 787 is a lovely looking airplane. 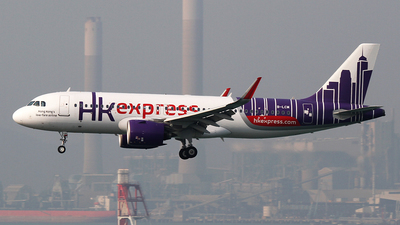 It enhances the look of the airline's livery. 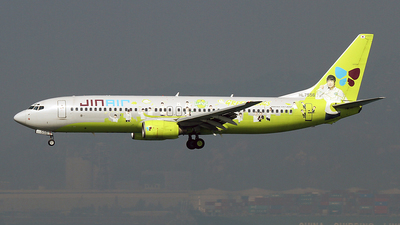 Note: HL7556 is no longer sporting this special scheme, which is promoting one of South Korea's professional gaming teams. 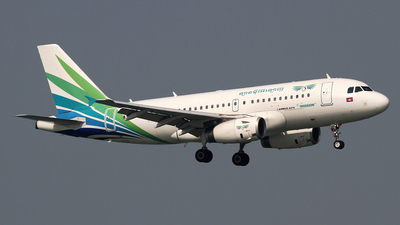 Note: One of 20 A320s in the fleet returning back to Bangkok in some nice light and weather. 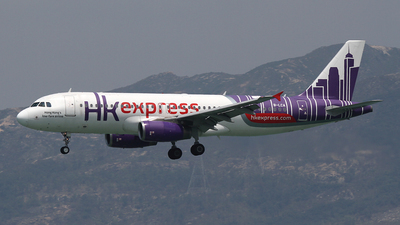 Note: The first A320 for HK Express seen here on final approach. 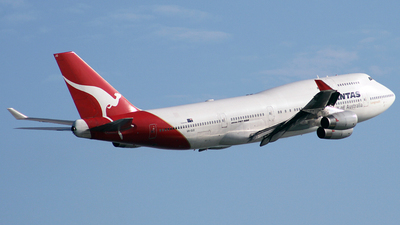 The frame was delivered in April 2014 but was originally with Australia's Jetstar Airways. 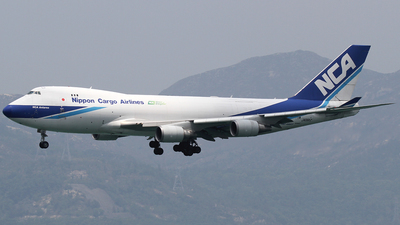 Note: ET-ARH seen here on final approach for 25R, the frame was delivered to the carrier on 31 Oct 2014. 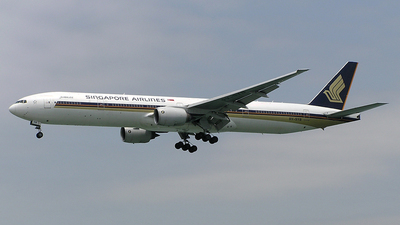 Note: New scheme 777 on final approach for 25R. The Boeing was repainted in 2017.